We are an SEO Agency focused on delivering patients to you through search engine marketing and powerful website branding. SEO for Doctors is a full-service SEO and web design company that targets and focuses on services designed specifically for doctors. We provide branding services as well; we assist doctors with logo design and branding to improve their business identity. Our Company has been in business for 17 years. As a result, our team of experts has been able to successfully assist a wide variety of medical practices in achieving their marketing goals. To achieve these goals we combining our Web Design and SEO expertise in getting their primary practice keywords to rank on page one of the search engine results page (SERP). Our team offers customized, expert solutions designed specifically for doctors to help them meet the growing demands of their patients. Our team of professional web designers, SEO and branding experts are highly skilled in each of these areas of specialty and provide high-quality results-driven services. At SEO for Doctors we know how important it is for you to have the right online presence and image to attract your desired clientele. We also understand how valuable your work is in the medical field in general and the importance of ensuring that your online presence parallels your expertise. We take a tremendous amount of time and care into developing the perfect content that best represents your medical practice as well as your image, vision, mission, and purpose. With the growth of digital marketing, there have been more demands placed on how companies present themselves online. It is continuing to grow and like other industries, it has become the gateway to many medical practices as well. As a result, our services are designed to ensure that your practice is easily accessible to potential clients by using the best highly specialized medical content available on the web. Our approach is simple. It’s very customized and results driven. Our processes involve methods that allow us to best determine what our client’s specific and unique needs are. Our approach also allows our clients to rely on us for all aspects of their web design, SEO, logo designing and related branding needs. We make every effort to learn more about what each of our clients is looking for concerning their online presence. As a result, we take the necessary steps and asked the required questions to learn more about what each doctor envisions concerning their overall online web presence and image. Basically, our approach allows doctors to express whatever their web needs are that’s most conducive to their medical processes and procedures. Then we will work with them so that their online image is a reflection of both their practice and their mission. Additionally, we understand that some medical doctors do not communicate with marketers or interpret ROI in the same manner as other professionals. That’s why our approach and communication style is done in a way that is integrated with their medical jargon and practice. We also communicate with doctors in a way that they can better interpret how our services are linked to their bottom line and how our approach is both economical and profitable. Our approach also involves completely eliminating the stress, frustration and the learning curve that’s associated with building your own website. That way, you can focus on what you do best – providing high-quality medical care to your patients. When you work with our team, you will receive the desired results that you expect. In fact, in almost all cases, we not only meet our client’s expectations, but we beat them – all with real measurable outcomes designed to provide you with a return on your investment by increasing your annual sales. Our team provides value-added services that are noticeable from our initial engagement with our clients. We also offer amazing customer satisfaction and are very attentive to detail so that we meet each of our client’s web development, SEO for medical practice, branding and logo design services. We offer world-class services that add value to your online presence and best reflects your medical practice. Our services also allow your company to attract the right customers, build trust and build customer loyalty. Our world-class services are explained in more detail below. At SEO for Doctors we understand the importance of providing you with the perfect web presence that best represents your unique practice. We specifically curate your design based on the way you run your practice. Regardless of your area of specialty or business size, we can design a top notch site for your medical practice. Rest assured, by choosing our website design services for doctors you can be confident that your website will have a wonderful impression on its potential patients. The content and layout design of your site will be developed with the goal of captivating your visitors’ attention right away. Your website’s content, layout, and graphics will motivate visitors to become more engaged and discover what your practice has to offer. Please contact us and learn how we can develop and launch your new website for your medical practice. 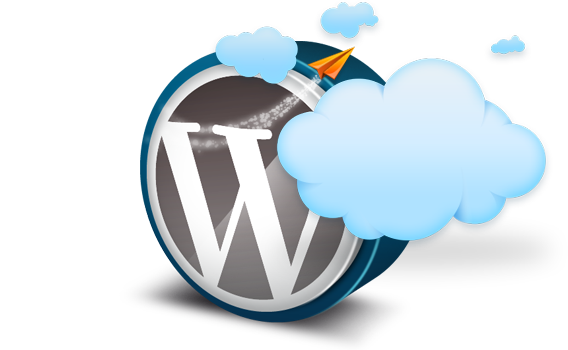 Or, if you already have a web presence, our web services can refresh your website by providing you with a new and more appealing look. Search Engine Optimization services for doctors is a highly specialized skill set that we can deliver with a high level of quality. SEO for medical practices is a highly regarded area that includes a wide array of medically related keywords that are specific to your practice. This allows your business to hone in on keyword search results used by potential patients who are seeking doctors who offer your specific treatment service. Our services will allow your company’s website to receive higher rankings on the search engine results page (SERP) as a result of our keyword rich content. We can optimize your content with relative keywords for every area that you specialize in. That way you’ll be able to take advantage of those specialized treatment areas that your potential clients are searching for through popular search engines such as Google. 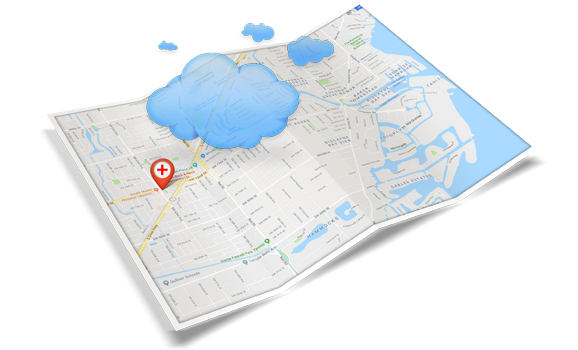 Our experts will fix and manage the key information such as doctor specialties, insurance accepted, open hours, map markers, department entrances, and more so that it appears to patients and make it easier for them to find providers. Our SEO services are designed to assist you to attract new patients with our expert SEO techniques. To learn more about how our SEO for medical doctors and related services can benefit your practice, please contact us today. Nothing improves your branding quite like a customized design. At SEO for doctors, we understand the importance of your brand image and the role that a compelling logo has on your web presence. It allows visitors to identify your brand online while gaining their trust. 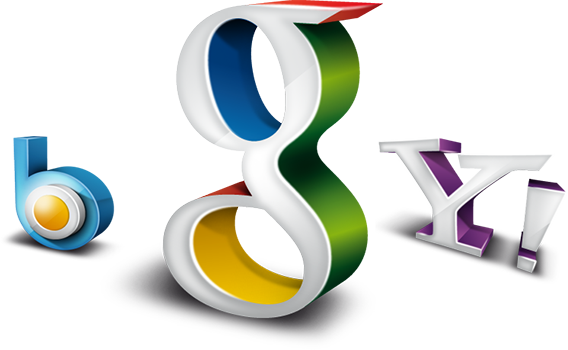 Your logo can be positioned to increase traffic from a wide variety of digital and social media platforms. You will be provided with artwork that can be used for both print files as well as digital files. You can use your unique design for traditional brandings, such as in newspapers, magazine ads, on billboards, flyers, postcards, and beyond. We’ll provide you with a web friendly art file that enables you to use your logo across a wide variety of social media platforms, including your own website, LinkedIn, Twitter, Facebook, Pinterest, Instagram and more. You can also use it for all of your digital marketing purposes such as on newsletters or E-blasts. 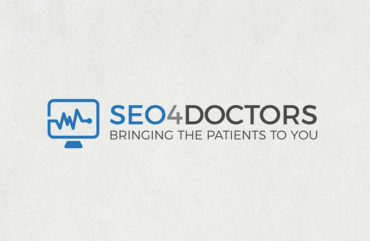 Once you have a professionally designed a logo, from SEO for Doctors, your choices are endless. To get started with your branding and identity, call one of our professional staff members who can assist you with developing your new brand identity and logo today. The Top design and SEO company around! You can’t do better with regard to customer service, dedication and quality of work. Take your Medical Practice to the Next Level!